New York, June 12 (IANS & Staff) An Indian-origin man was killed after he jumped in front of an incoming train at a station in New York’s Hartsdale town, media reported on Friday. According to police, Rakesh Bali, 48, from Scarsdale town, died from blunt force injuries after jumping in front of a train on Wednesday afternoon, The Journal News reported. 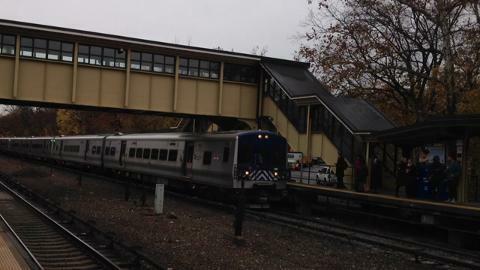 Bali was hit by the train headed to New York’s Grand Central Station from North White Plains, at the Hartsdale station, a police official said. The train that struck Bali was not carrying any passengers at the time, the official added. According to his public profiles, Bali, the principal at Risk Return Consulting, earned his doctorate in Finance from Columbia Business School and was also a faculty there. He also had a degree in mechanical engineering from Indian Institute of Technology, Kharagpur.